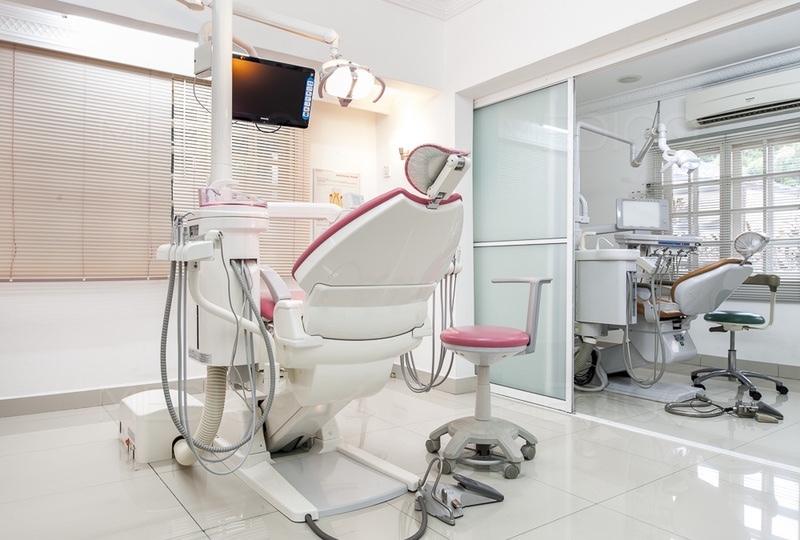 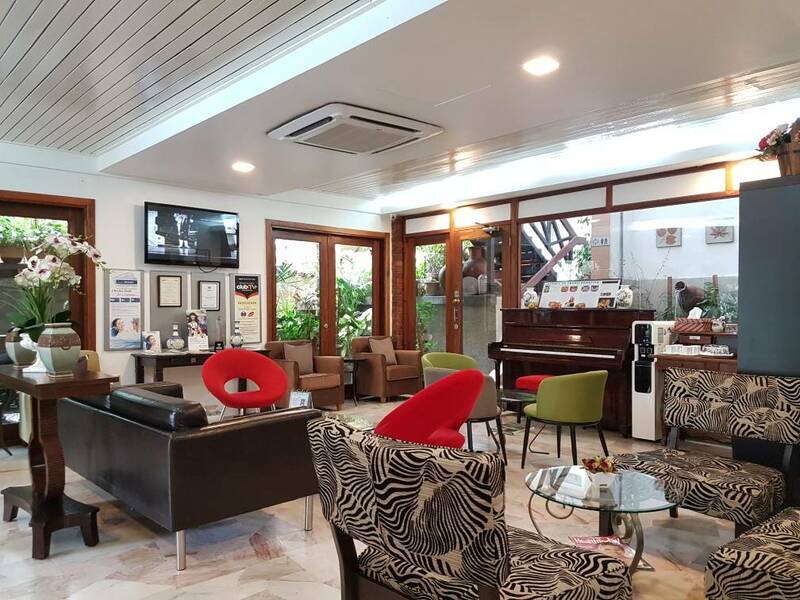 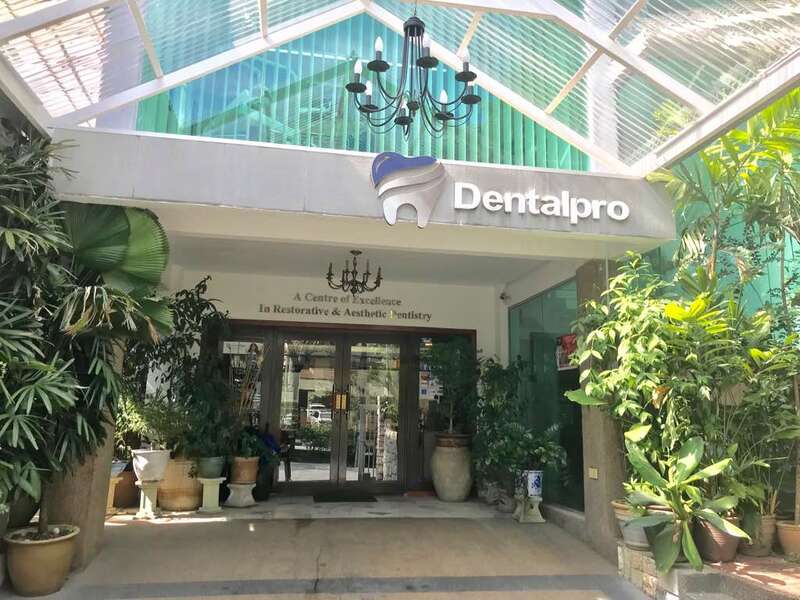 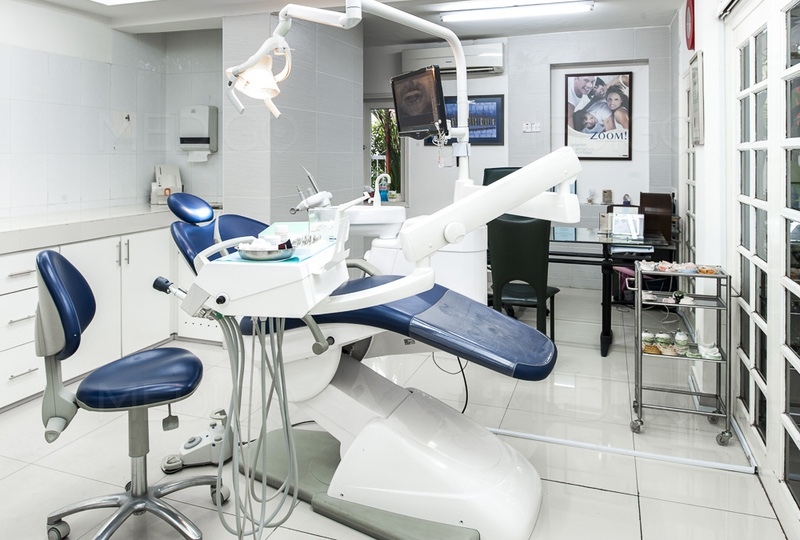 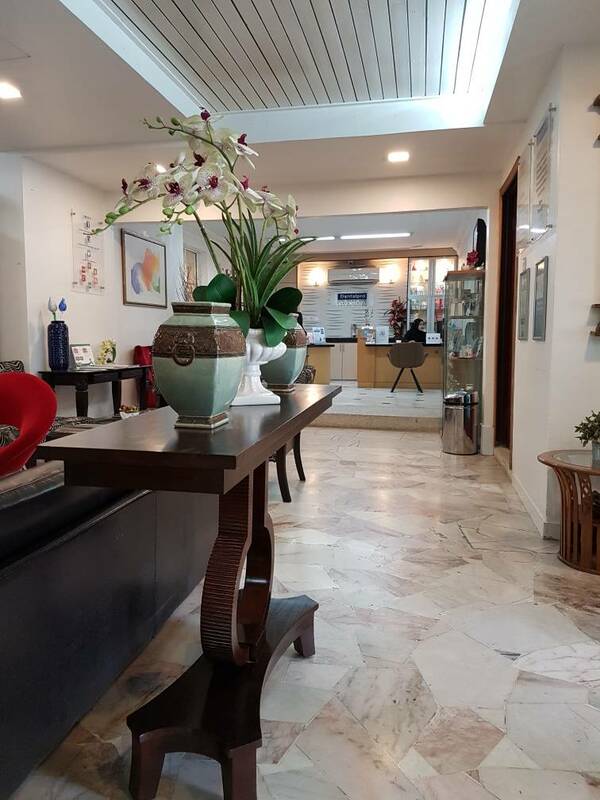 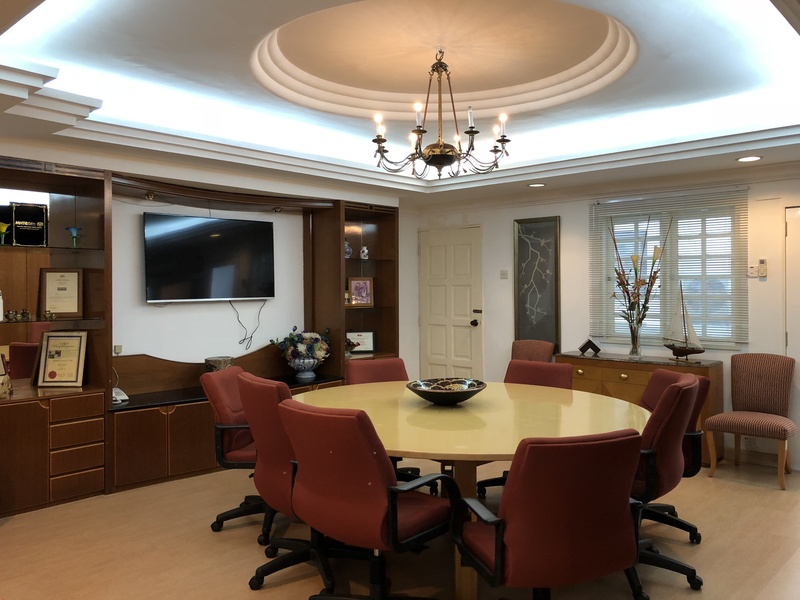 Dentalpro Dental Specialist Centre is located in the affluent suburb of Bangsar, which lies approximately 4kms away from the Kuala Lumpur city centre. 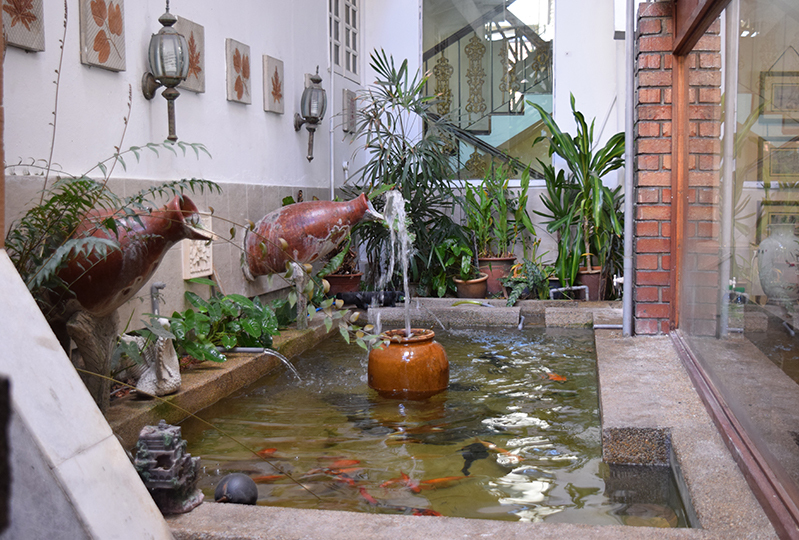 As a mature and well developed commercial and residential area, Bangsar is well known for its multitude of amenities which include exclusive shopping centres and a very long list of watering holes consisting of pubs, fine dining outlets, wellness centres, beauty salons and restaurants offering local and international cuisines. 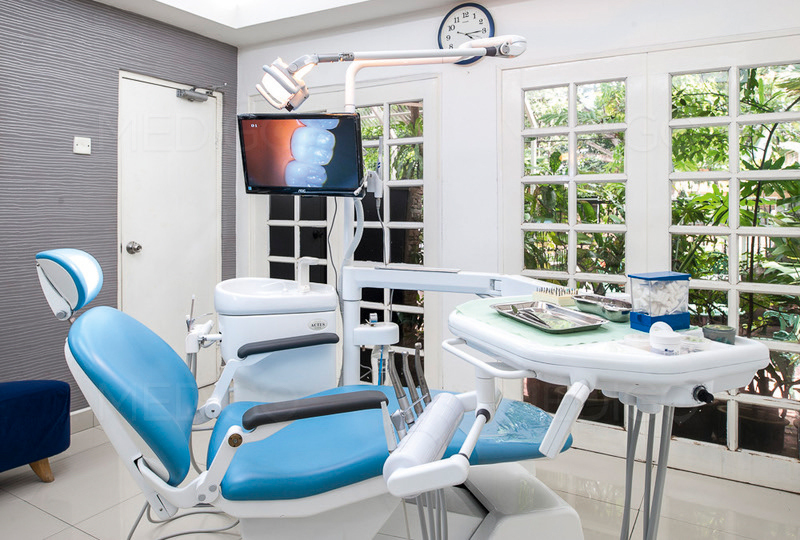 The up-market Bangsar Shopping centre is a mere 3 minute walk from our dental centre. 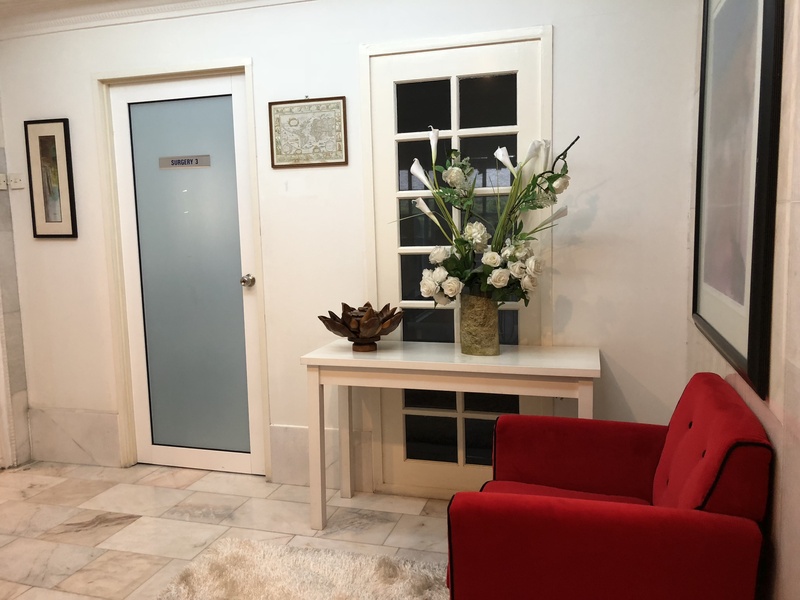 Our location also has the advantage of being 5 minutes away from the main transportation hub of Kuala Lumpur known as the KL Sentral Station as well as the biggest shopping mall in Kuala Lumpur – the Mid Valley Mega Mall.